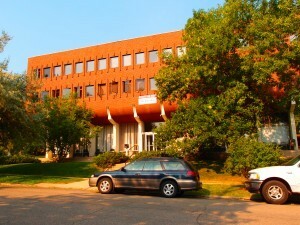 1036 Grandview - RENTED | Robinson Investment Company, Inc.
Prime location on the Hill! 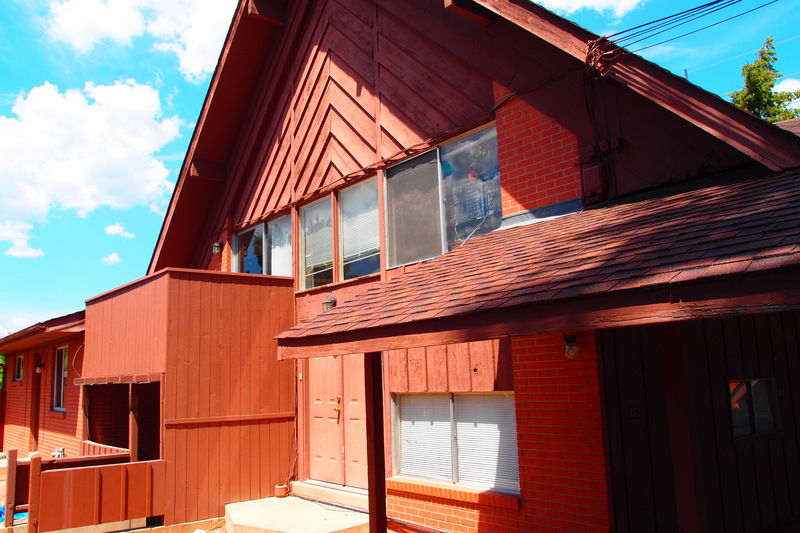 8 bedrooms, 3 baths, 2 kitchens, large outdoor party deck, and parking. Available in August 2020 for a one year lease. 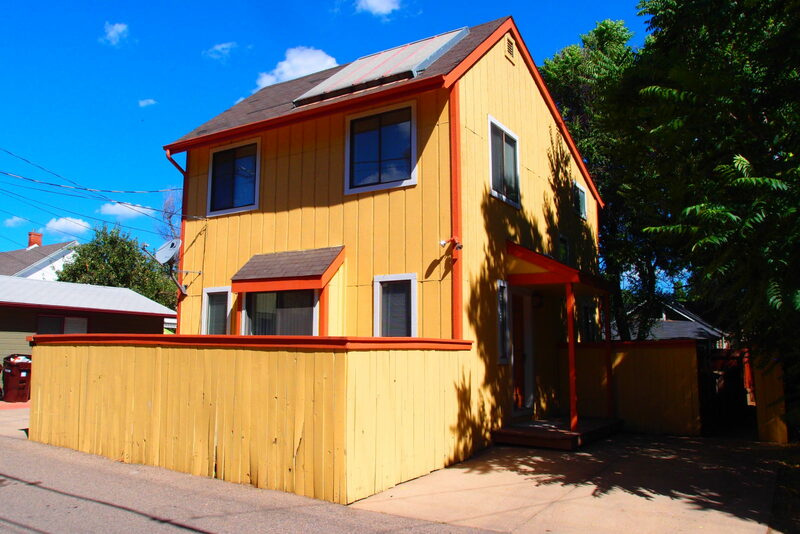 Rent is $9995 with an $19,990 deposit (2 months rent is standard in this area of Boulder). Utilities are not included. 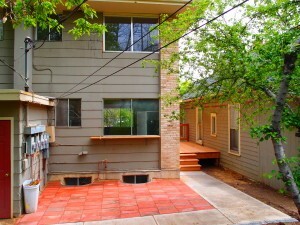 You can’t beat the location of this 8 bedroom 3 bath house at 10th and Grandview. Walk to CU and enjoy all that the Hill has to offer, just steps from the front door. 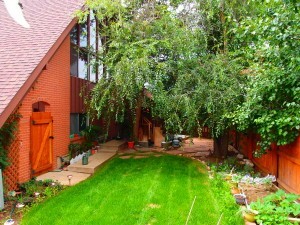 It is superbly maintained with beautiful hardwoods at the entry and up the stairs. All of the bedrooms are spacious and one bedroom on the main level is huge and includes a fireplace. Each bedroom has its own closet and lots of windows for a bright and airy feel. There are 2 kitchens, one upstairs and one downstairs. Both have their own dishwashers. The downstairs kitchen is especially large while the upstairs kitchen opens up to the large outdoor deck. There are also 2 washers and 2 dryers, one set for upstairs and one set for downstairs. Lots of parking behind the house. This home is approximately 2450 square feet. Please note: per City of Boulder rental housing regulations, occupancy for this unit is limited to 8 unrelated individuals. 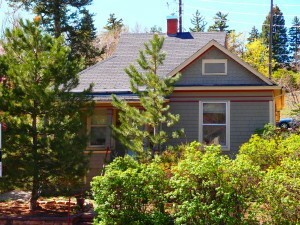 The rental license number for this property is RHL–0000914.